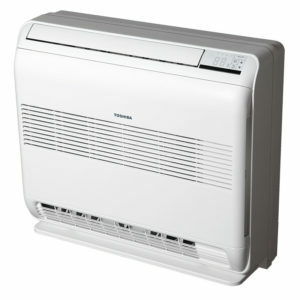 Toshiba Air Conditioning equipment now available to order 24 hours a day. 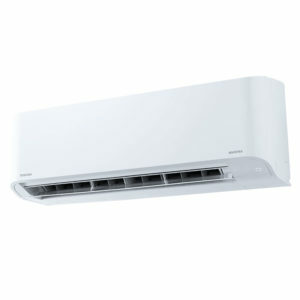 Toshiba Air Conditioning equipment now available for contractors to order 24 hours a day. 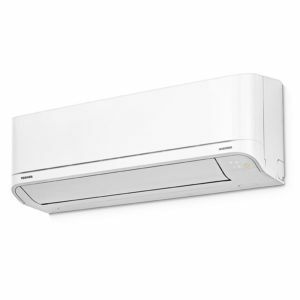 Toshiba has a passion for innovation and constantly works to ensure that our air conditioners help protect the environment while delivering reassurance and reliability to users around the world. 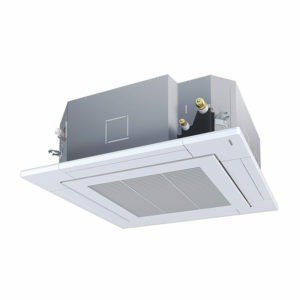 All Toshiba systems are designed with emphasis on energy efficiency, reliability, aesthetics and ease of installation. As a further step towards making our products more readily available we welcome you to our online purchasing site. The new site allows busy air conditioning installation companies and engineers to benefit from being able to order the full and comprehensive range of Toshiba split systems at any time day or night. No need to have an account – just select, confirm and pay. 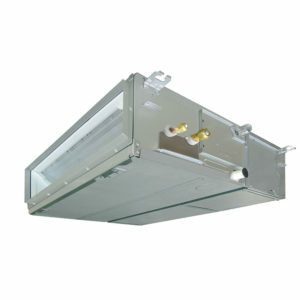 These units must be installed by an F-Gas qualified AC engineer – These units contain a gas governed by F-Gas regulations. The gas must be handled by qualified F-Gas personnel. Toshiba Air Conditioning standard warranty terms apply.